Dr. Stodulka contributed to the program of the conference with his presentation and he received a thank-you letter. 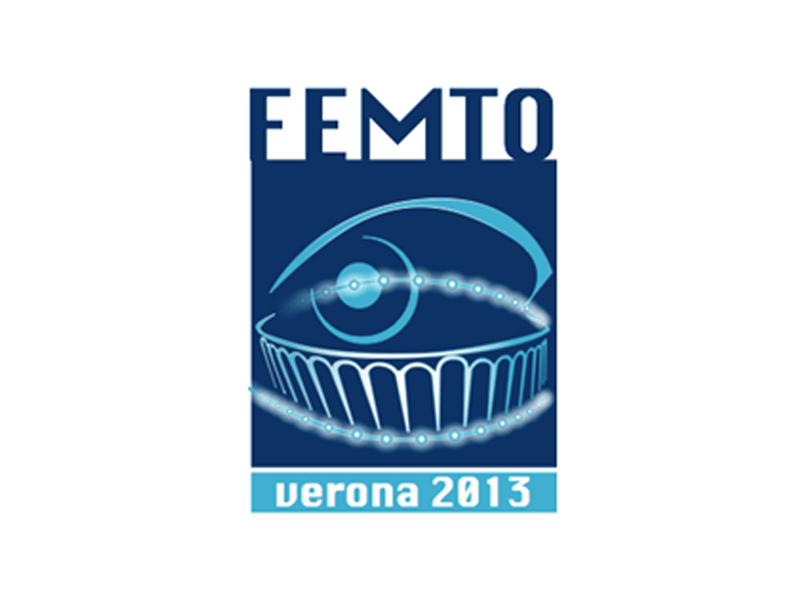 I would like to thank you for the great contribution you gave to the International Meeting on Anterior Segment Surgery – FEMTO 2013. The congress was very successful because of the speakers’ effort!